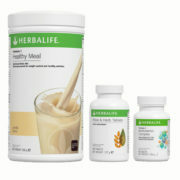 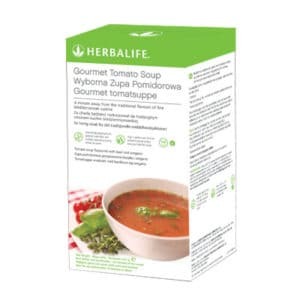 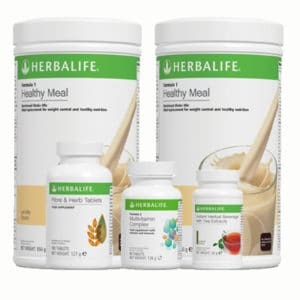 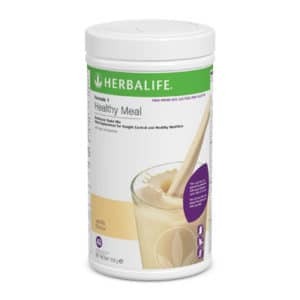 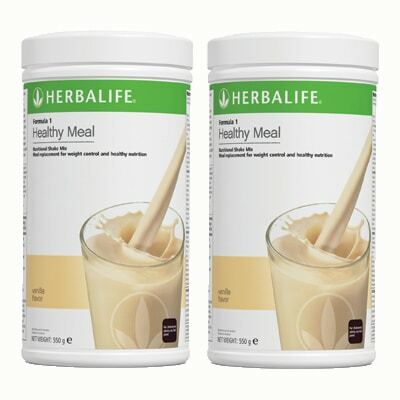 With 2 tubs of the Formula 1 shake, you have enough healthy meals for about a month at 2 meals per day. 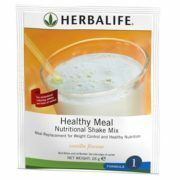 That means no stress about healthy eating or counting calories – you always have an amazing and healthy meal ready in less than a minute! 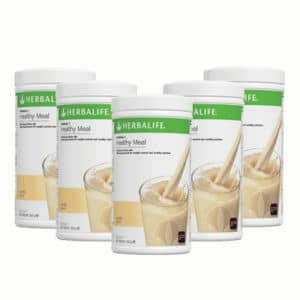 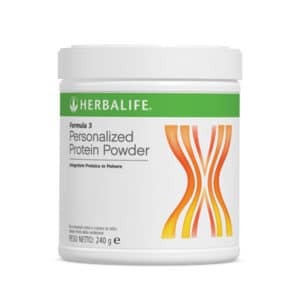 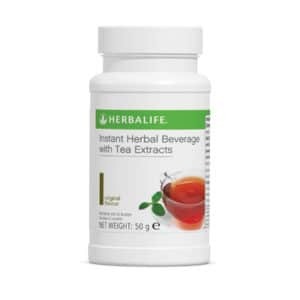 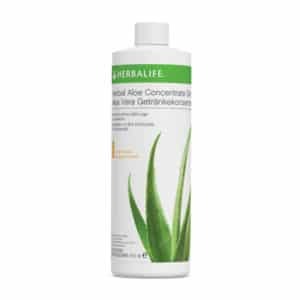 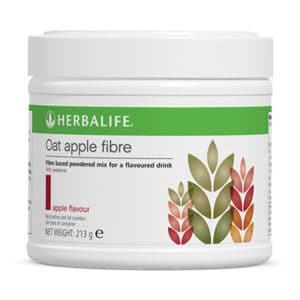 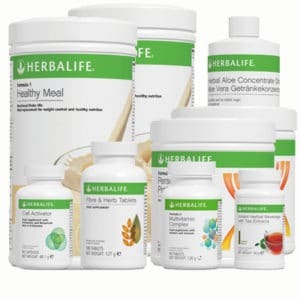 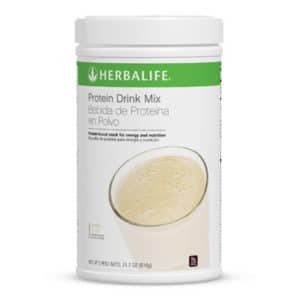 If you want to know more about the Herbalife Shake, just out the main product page here.